As a Los Angeles hard money lender we are able to fund loans fast. We know that time is of the essence for borrowers who may be seeking a hard money loan or private money loan in Los Angeles CA. That’s why Wilshire Quinn will work with you to fund your loan in just a matter of days. Whether it is a purchase, refinance, cash out, or a multiple property loan; you can count on Los Angeles hard money lender Wilshire Quinn. 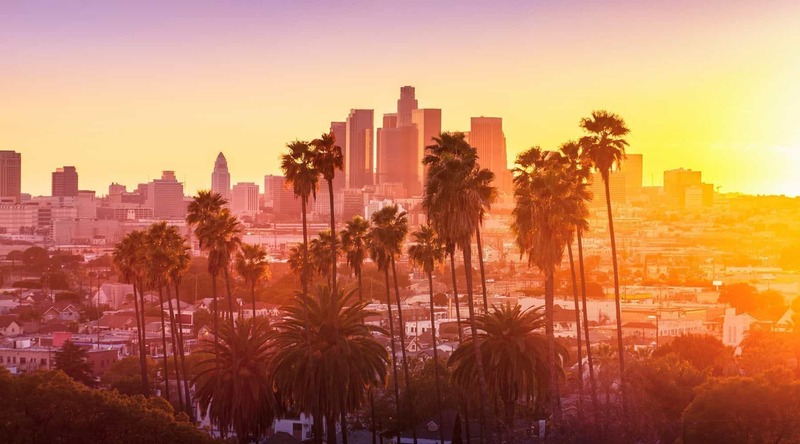 Los Angeles has one of the most substantial economies in the nation in a broad range of professional and cultural fields. Los Angeles is also famous as the home of Hollywood, a major center of the world entertainment industry. Los Angeles is the second most populous city in the United States and the most populous city in the state of California. 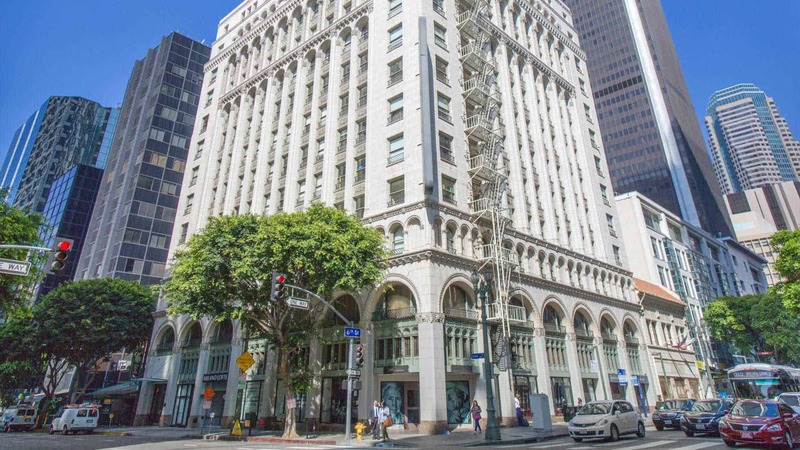 With a vibrant, diverse, and international economy Los Angeles continues to remain an attractive lending area for the Wilshire Quinn Capital. 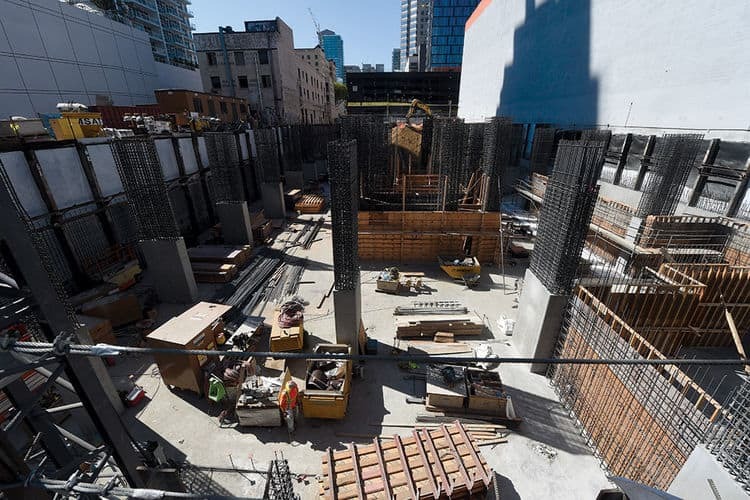 For the past 5 years, Downtown Los Angeles has experienced a boom in housing and commercial development projects. Many people wonder if the recent boom in development will last. Is it sustainable? Many experts in the Los Angeles markets say yes. The Downtown market will continue to grow, and the housing sector in particular will expand for at least the next three or four years. Surveys show optimism and expectations of growth across many industries in the Los Angeles area. According to Trulia.com, the median home value in Los Angeles is $831,000. Los Angeles home values have gone up 11% over the past year and rents have increased by 5% year-over-year. The average price of a home in the United States, on the other hand, is just over $200,000. 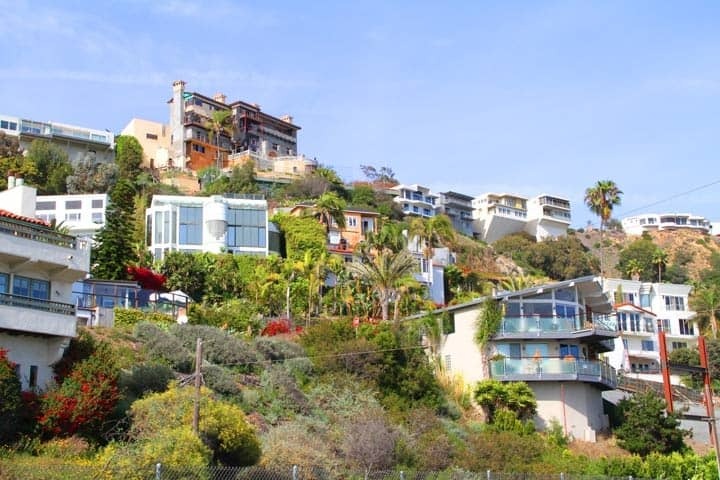 The Los Angeles real estate market is considered a luxury market, and although it is not as high as the San Francisco market, it is still well above most of America. 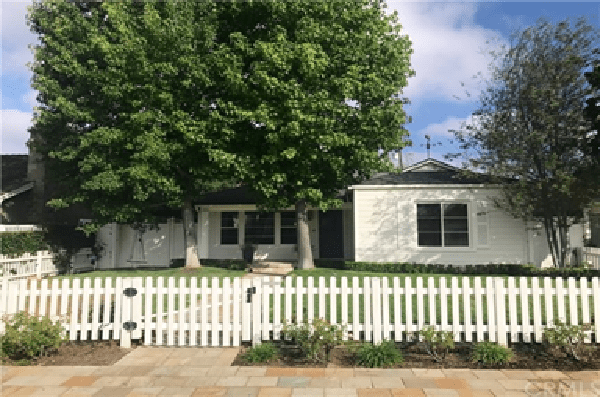 Rental prices in Los Angeles over the past few years have consistently risen making it worth consideration when looking at buying an investment property. 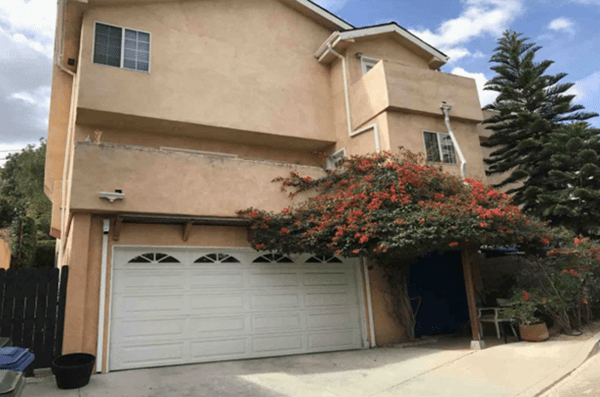 Looking to buy an investment property to rent out in Los Angeles? Here’s why you should consider working with a Los Angeles hard money lender for the purchase. The cost of living in Los Angeles has continued to increase over the past 10 years making home ownership difficult for people. Many Americans desire the single-family home lifestyle but just cannot afford to buy into it. Also, Millenials are delaying getting married and have massive school debt, and are not buying real estate. The number of Americans renting is incredibly high, leaving a great investment opportunity in rental income properties. The average rental price in Los Angeles for a 2 bedroom is $2,773 and $3,485 for a 3 bedroom. Rental properties have recently created a stable vehicle for investing money and creating wealth. As many look to purchase an investment rental property, some look for a Los Angeles hard money lender to finance their real estate purchase. Unlike traditional lenders, private money lenders focus more on the equity in a property relative to the borrower’s credit score. The underwriting and funding process can take place in a matter of days instead of weeks or months. Wilshire Quinn continues to fund hard money loans in Los Angeles and across the nation. Read more about using private money lending to win real estate bidding wars in our blog article. Asset based lending means we base our loan amounts on the value of real estate, such as an investment property, multifamily building, or commercial building, rather than strictly on your credit score and debt to income levels. Wilshire Quinn takes pride in our common sense equity based lending. Wilshire Quinn is a Los Angeles hard money lender with roots tracing back to Wilshire Boulevard. As an experienced hard money lender we can handle even the most complicated of lending scenarios and care more about the real estate that you are purchasing or refinancing than inflexible bank requirements. At Wilshire Quinn we control the lending process and can provide fast answers and quick closings for your hard money lending needs. We are a direct Los Angeles hard money lender. 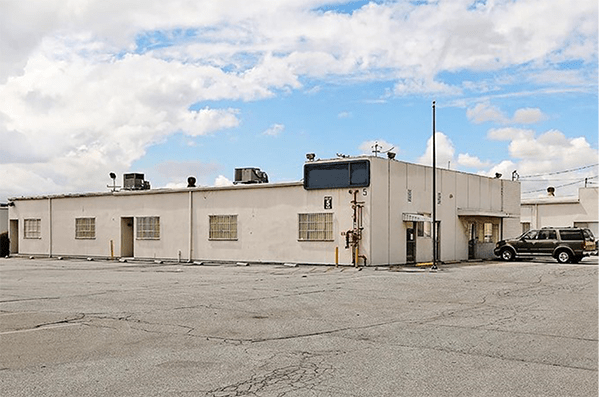 Special use buildings: car wash, gym, parking garage/ parking lot, assisted living facility, mobile home park. Call us now at 310.984.6755 and speak directly to a decision maker. Get a pre-approval from a Los Angeles hard money lender within 24 hours and funding in about 5-7 days. Looking for a Los Angeles hard money lender? At Wilshire Quinn you’ll get the friendly guidance you need to help you through the private money loan process. We’ll make sure the loan terms work for you and for your project or we won’t fund the loan. Submit a loan scenario today to quickly hear back from one of our representatives. If you are looking for a Los Angeles hard money lender, feel confident calling Wilshire Quinn.